There are a few rules I follow when it comes to work makeup: No bold lips, no smoky eyes, no contouring, etc. I just like to keep it really simple, but I also still like to look nice. I'm in a lot of meetings throughout the workday and I also see a lot of clients face to face, so of course I want to look fresh, but I also want to be taken seriously. These are all pretty and neutral colors for every season. 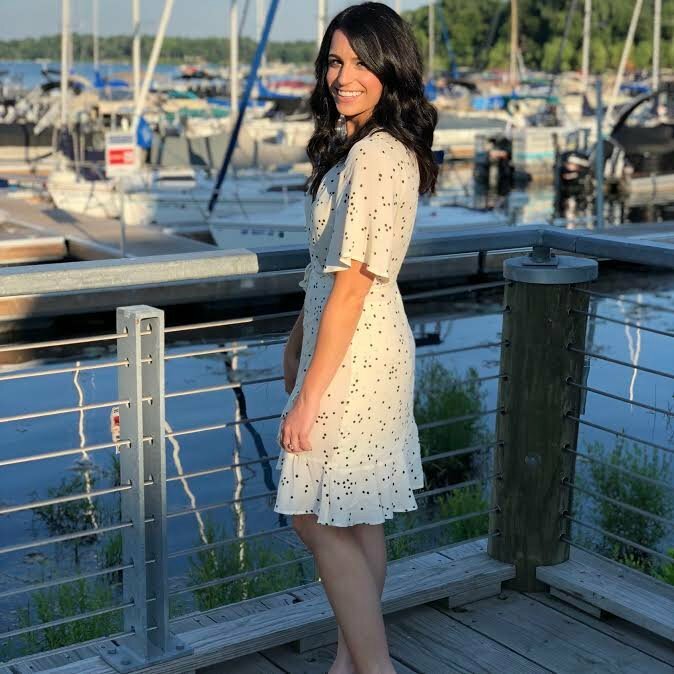 They are all pretty and pull the entire look together, but aren't so bold that they are distracting, or will get on your teeth during a presentation. You can definitely get away with more fun colors on your nails all the time, at least I think, but I love these three because I have a sheer option (which is great for travel where you can't see chips), a pretty option (I always get compliments every time I wear Fiji), and of course a super classic red. This is definitely my favorite blush for work. It adds such a pretty, natural color that adds the right amount of healthy look and glow to the face. It also adds a sheeny and bronzing undertone, so you don't need to overdo it with, or can even skip completely, bronzing and highlighting. Also it's amazing how a little blush can make you more awake during a long day at the office. What are your most favorite professional makeup products and tips? 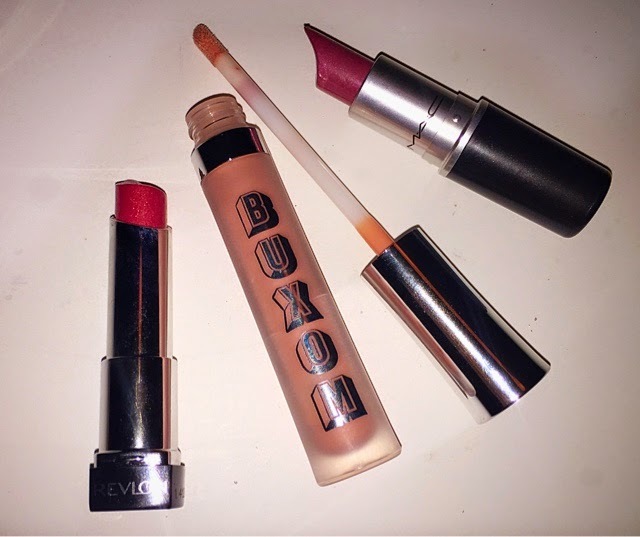 Buxom's lip cream is on the top of my wishing list! So are many of the items you picked! 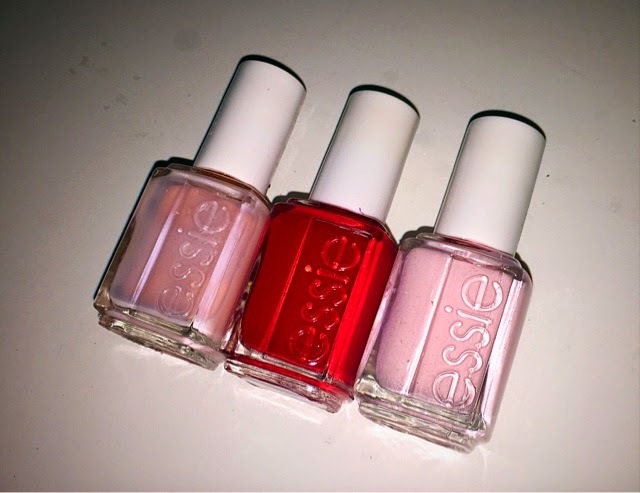 Love those Essie nail polish colors, especially the red one. 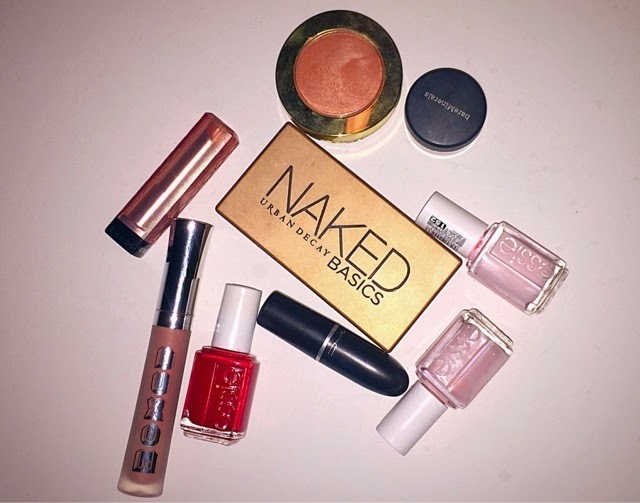 Great picks, your everyday makeup look must be fresh and sweet. 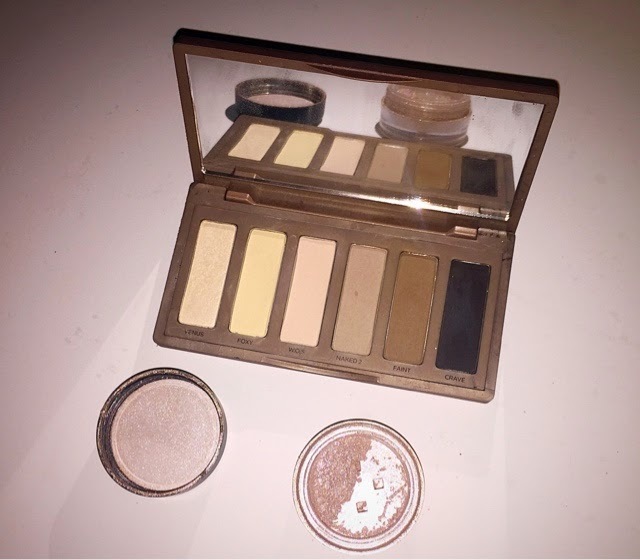 Urban Decay eye shadows are really effective! I love Buxom lip glosses! Really agree! I like to look nice and healthy and sorted of 'glowing' but without too much obvious make up! 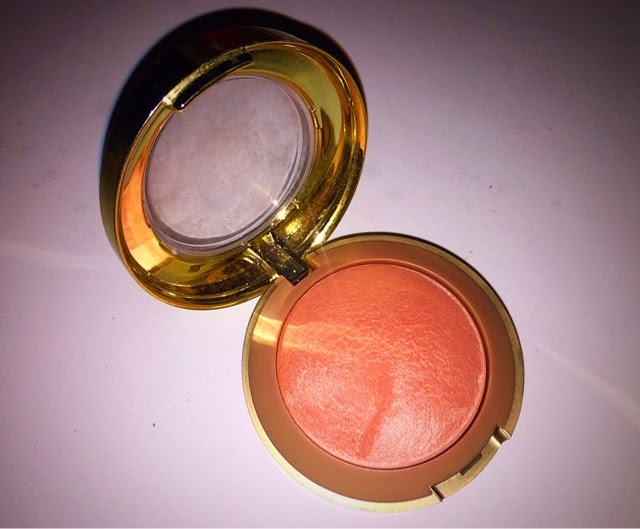 Really want to try the Milani baked blushes! The rules in work makeup can be quite different. I for one wear a smokey eye without thought, but nail polish, regardless the color, is an absolute no-no in my job.